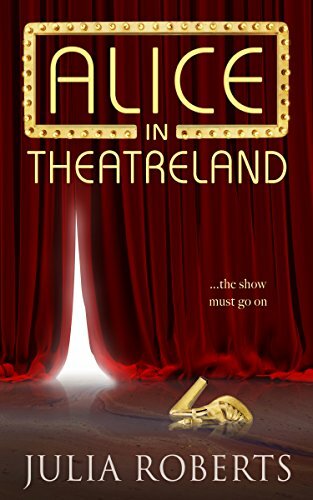 I’m pleased to be joined by author Julia Roberts today as part of the blogtour for Alice in Theatreland. The book was published in April as an ebook and in paperback on 27 June. You can order a copy online here. Thanks for joining me Julia. First of all, would you tell me a little about yourself? I’m Julia Roberts and for the past twenty-four years I have worked as a television presenter at QVC, the shopping channel. I started my career in show business as a dancer in the 1970’s, followed by stints as a singer and actress before moving in to TV presenting in the late 1980’s, initially for my local cable channel where I learnt the ropes. I live with my partner of thirty-nine years and have two grown-up children aged twenty-nine and thirty. I support Crystal Palace football club, love cats and am a vegetarian. I’ve always loved writing. When I was ten, my junior school entered a short story I had written into a regional competition, in which I was placed second, and the same year I also wrote and produced a school play for my classmates at the Jesse Gray school. I then had a break of about forty-five years before my first book was published by Preface Publishing (a memoir entitled One Hundred Lengths of the Pool) followed two years later by my first novel. My novels are self-published. I did submit the first few chapters of Life’s a Beach and Then… to a few agents but no-one was particularly interested. I had lovely feedback from one of the Random House imprint editors but was told it didn’t ‘fit’ their list at the time. As I’ve left it quite late to start on my novel-writing journey, I don’t have the luxury of time so I decided to do it myself. I think it is much easier to self-publish these days and it also means I keep control of the way the book looks and reads, although I do use a copy editor, cover designer and formatter to make sure the end product is as good as it can be. Alice in Theatreland is set in 1976 and is the story of a naïve young dancer from Nottingham arriving in London with the dream of seeing her name up in lights outside a West End theatre. She is befriended at the audition by more experienced Gina who is herself embroiled in the seedier side of London’s club land. Alice’s star seems to be rising when she unexpectedly has to step in to the shoes of ‘Theatreland’s’ female lead until unwanted attention from the show’s producer threatens to ruin the rest of her life. I had gone on a short break to Spain in September last year to start writing a book I had plotted. On the first morning, I thought I would enjoy an hour in the sunshine before sitting down at the computer and the title just came to me. Three hours later I had the whole plot, give or take a few twists and turns, but I didn’t start writing it until January and it was finished by April – the whole story just poured out of me. I’m sure you’ve realised it is a play on Alice in Wonderland. I was intending to have a party, ideally somewhere in the West End of London to tie-in with the location of ‘Alice’, but life kind of got busy and I ran out of time to organise it. For the Kindle publication in April we held a Facebook live party though and that was great fun – definitely something I would recommend and will do again. I’m working on a few ideas at the moment. I’m about a quarter of the way in to the book I was working on when I abandoned it to write ‘Alice’. I really love the idea of it but it wasn’t quite working. However, following a writer’s retreat I attended in March and some constructive feedback from author Rowan Coleman, I am seeing it through new eyes. That may well be my next book, hopefully out at the end of October, unless I get another flash of inspiration as happened with ‘Alice’. I don’t have a lot of time to read except when I’m on holiday. 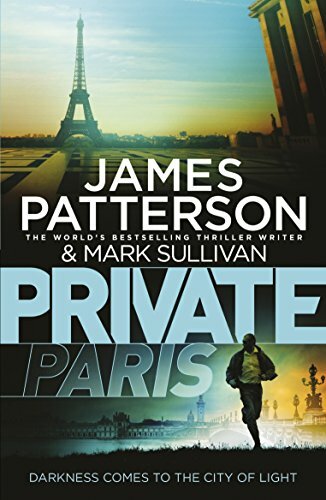 I am just back from eleven days away where I thoroughly enjoyed ‘Private Paris’ by James Patterson. 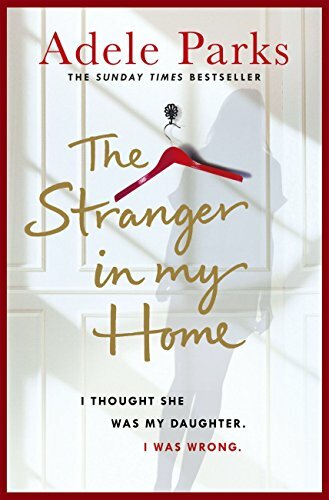 I’ve been a fan of Adele Parks for years and I’ve just started reading ‘The Stranger in my Home’ – I’m enjoying it so far although goodness knows when I’ll find the time to finish it. That’s a difficult one… maybe something by John Grisham? 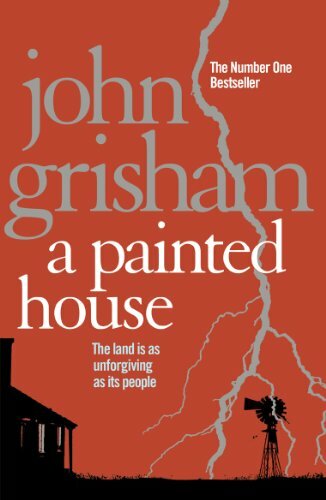 A Painted House or A Time to Kill probably. Does it sound bad to say I would love to see Alice in Theatreland made in to a film? It would be a cross between A Chorus Line and La La Land but with a thriller edge. 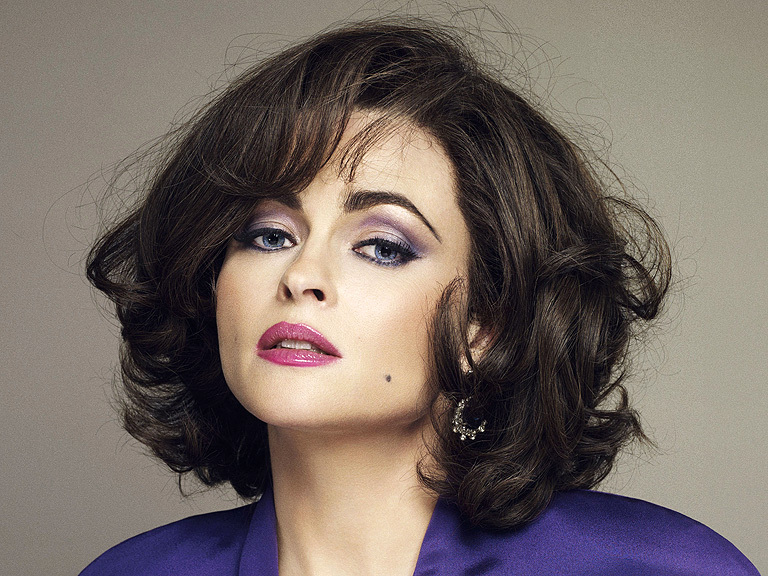 I don’t know who I’d cast as Alice but the part of Anita, wife of evil theatre producer, Richard, would be perfect for Helena Bonham Carter. I can dream can’t I? Scarlett O’Hara from Gone With the Wind – my favourite heroine of all time.